Home We have 3 types of puppet video productions for you. 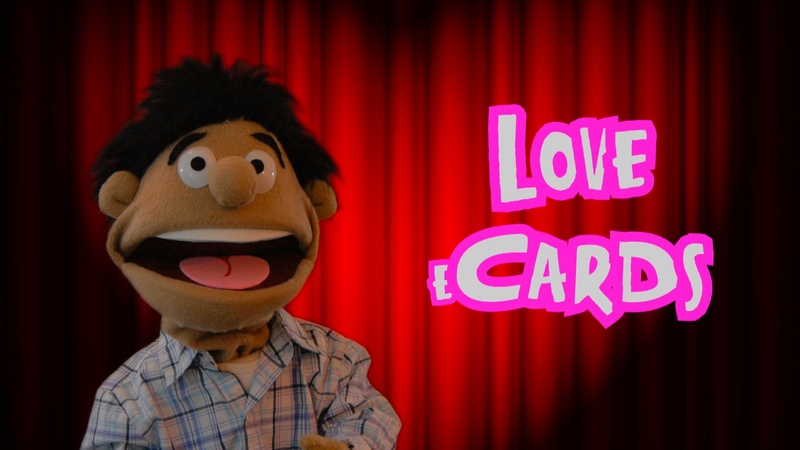 We have 3 types of puppet video productions for you. Unlike most companies that charge between $1000 and $2000 for every minute of video, we offer affordable packages for every budget and need. The following estimates depend on the number of puppets used and the complexity of the project. Pre-made Video Messages are videos that have already been recorded but can customized by adding the sender's and the recipient's name to the message. This is the most economical option and is usually delivered within 24 hours. We have Pre-Made Video Cards for birthday video cards, anniversary video cards, Wedding and Engagement video cards, Graduation video cards, love video cards, Thank you video cards, Congratulations video cards, Sorry video cards, Cheer up video cards, Good luck video cards, Halloween, Thanksgiving, Christmas, Hanukkah, New Year's, Valentine's Day, St. Patrick's Day, Easter, Passover, Mother's Day, Father's Day and Independence Day. Single Puppet Video Productions are custom made videos created for you and you only. You just tell us what you want your puppet to say, and that's it! It's one puppet in front of the screen delivering your message. You are not limited to greetings or any messages like the ones above. These videos could be used for business presentations, HR training, Advertising or maybe to surprise someone you care about! It's really up to you! Just tell us what you want and we'll make your dream come true! 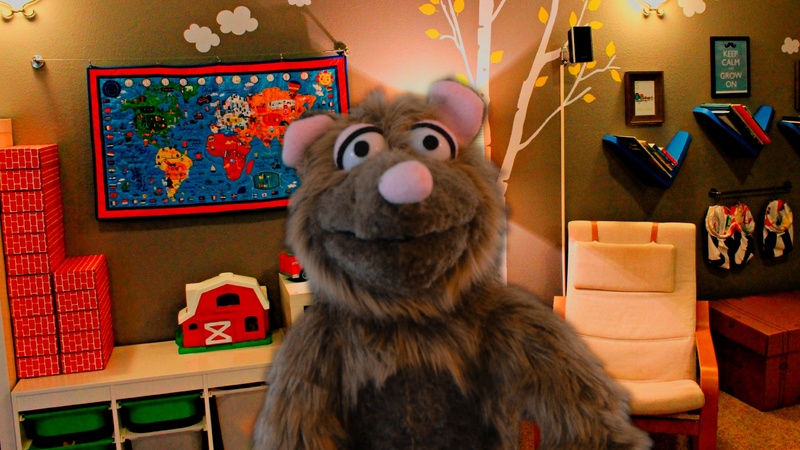 Multiple Puppet Video Productions are custom made videos but with two or more puppets. We can create stories, commercials, role-playings or anything you want. Like in the Single Puppet Video productions, you just tell us what you need, give us a script or let us create one for you and once you give us the green light we can get to work on your project. We reserve the right not to accept any type of work that we consider offensive or that promotes any type of hatred or discrimination whatsoever. Offensive language may be allowed as long as it is bleeped and does not promote hatred and/or discrimination. If you have something more specific in mind, send us a message by using the contact form below and we'll get back to you shortly with an estimate. Please provide us with as much information as possible.